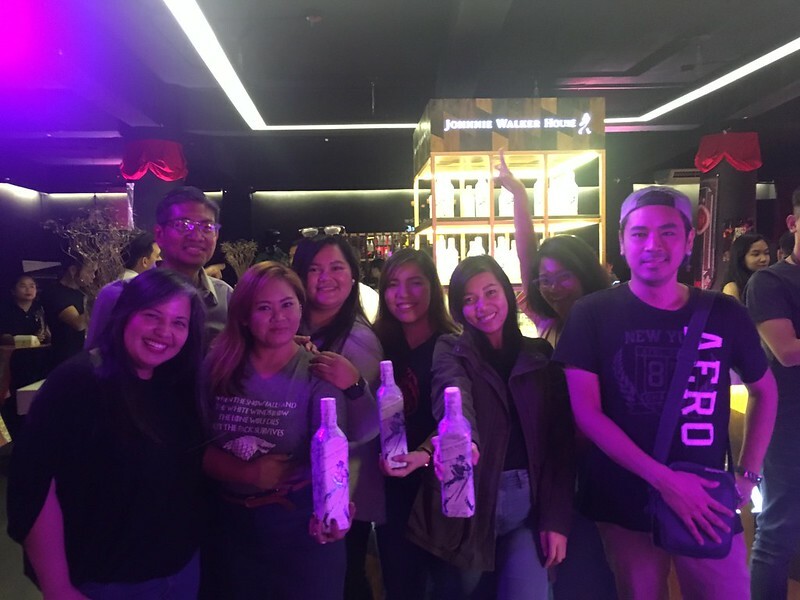 SKY subscribers who are die-hard Game of Thrones fans were recently given one-of-a-kind experiences: an ice skating spectacle inspired by HBO’s phenomenal hit TV series and an exclusive live screening of the final season premiere in one of the trendiest establishments in Poblacion, Makati. 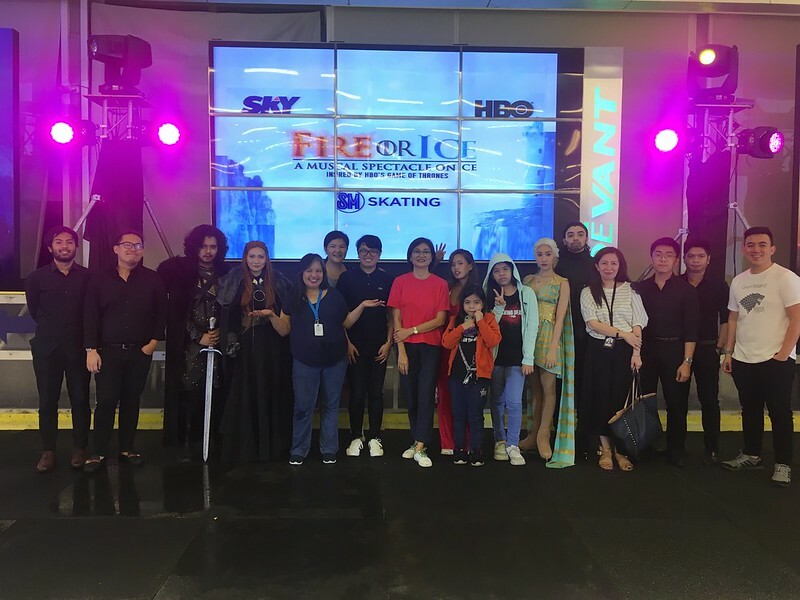 On April 12 and 13, they witnessed Fire or Ice: A Musical Spectacle at SM Megamall’s Skating Rink. 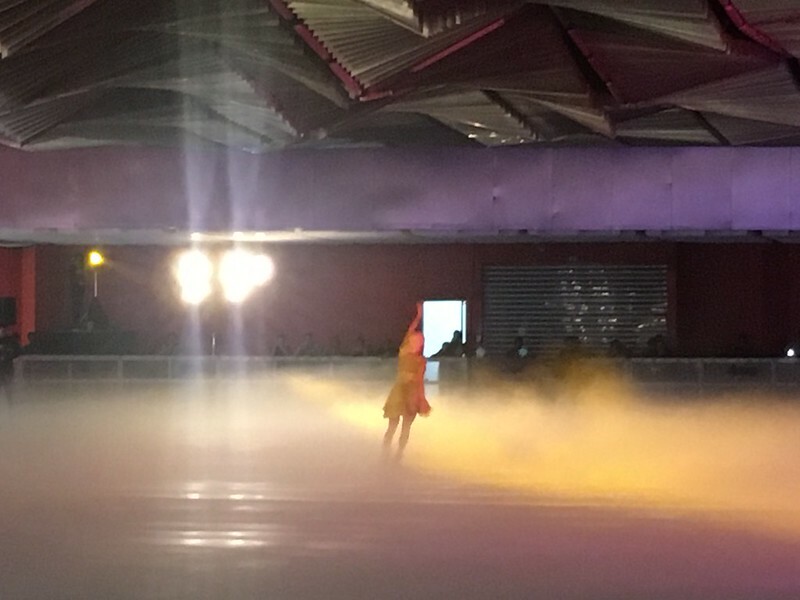 There, they were treated to the outstanding performances by the country’s top figure skaters Joel Minas and Sofia Guidote. 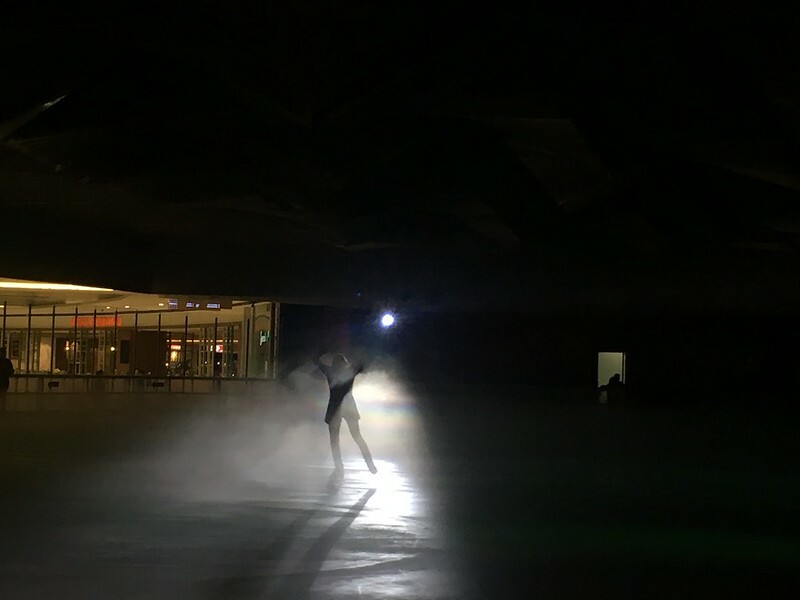 Minas, who has bagged over 30 gold medals in various local and international skating competitions, masterfully brought King in the North Jon Snow to life on the ice. 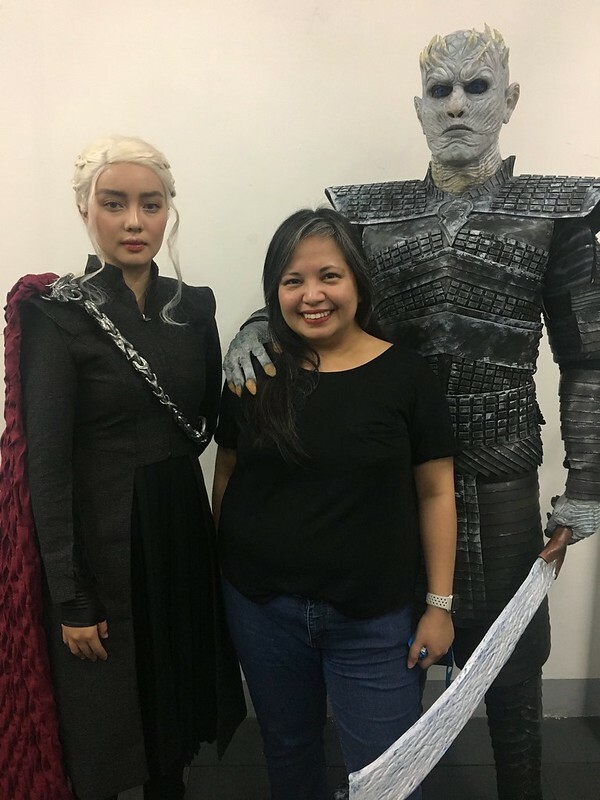 Guidote, on the other hand, in her role as Mother of Dragons Danaerys Targaryen, displayed the grace and athleticism that helped her bag the gold medal for the third year in a row at the Philippine National Competition. Together, they gave absolutely stunning performances. 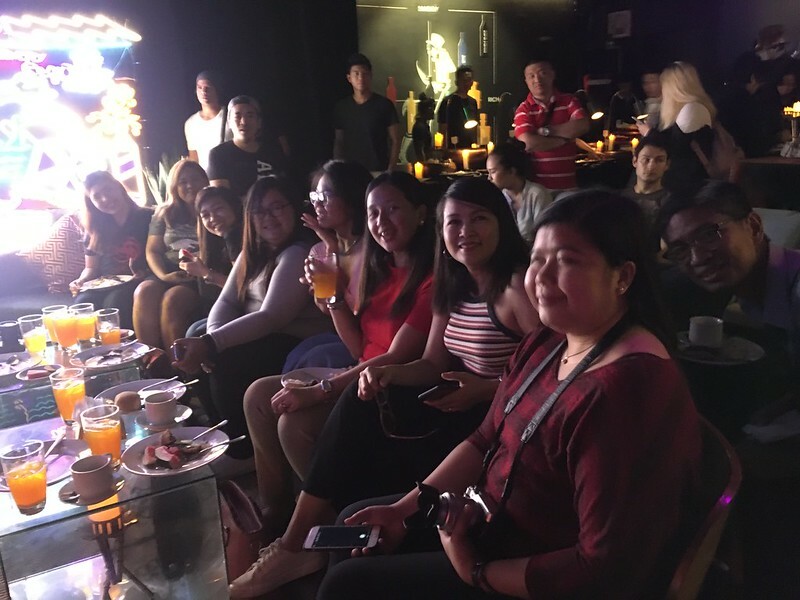 This remarkable event was made possible by SKY’s partnership with SM Lifestyle Entertainment Inc.
On April 15, selected SKY subscribers were invited to an exclusive live viewing party at the Johnnie Walker House in Poblacion. 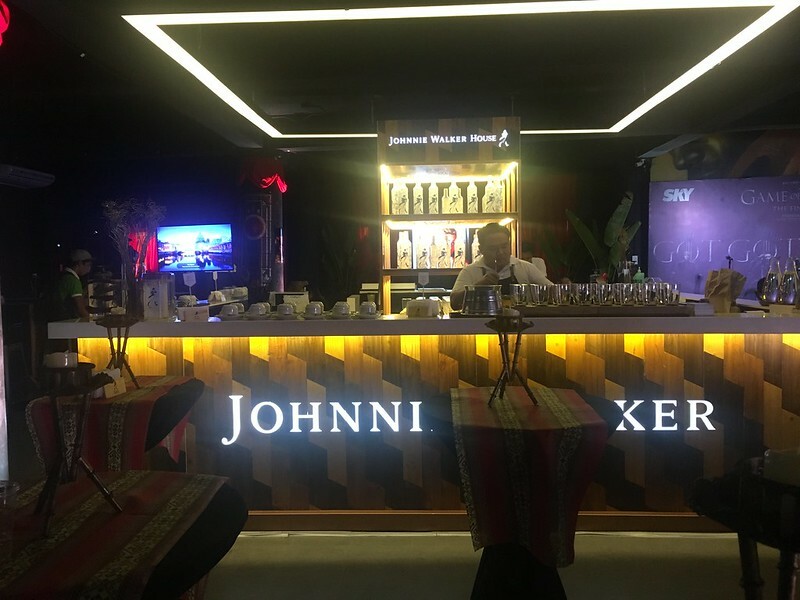 SKY partnered with Diageo, the company behind the Johnnie Walker brand, in hosting the event. 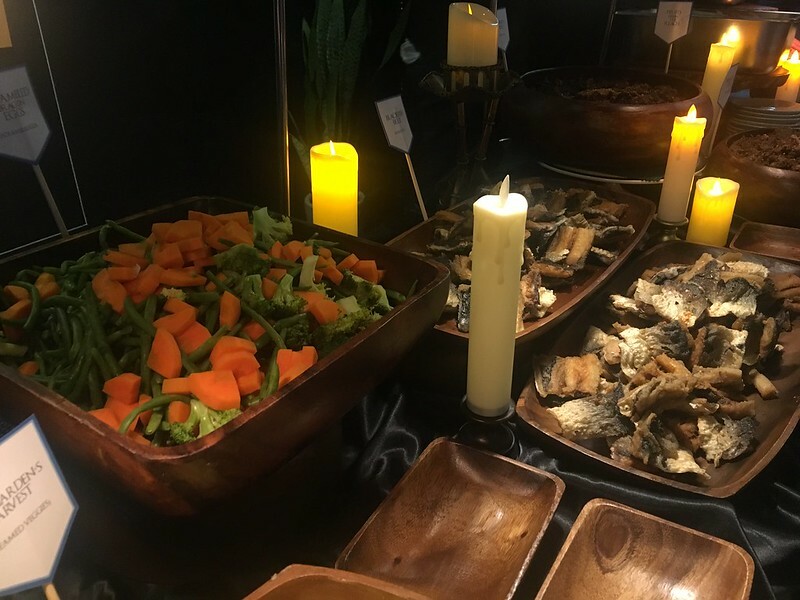 Guests were treated to a sumptuous breakfast with food items that whimsically reference Game of Thrones characters and locations. 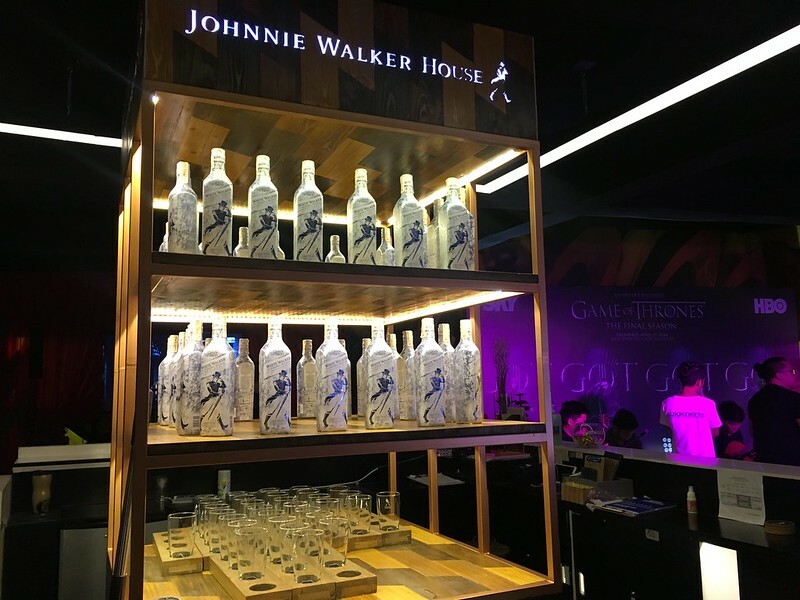 Ten bottles of White Walker, Johnnie Walker’s limited edition Scotch whiskey inspired by the show’s most chillingly enigmatic of characters, were also raffled off to lucky winners. 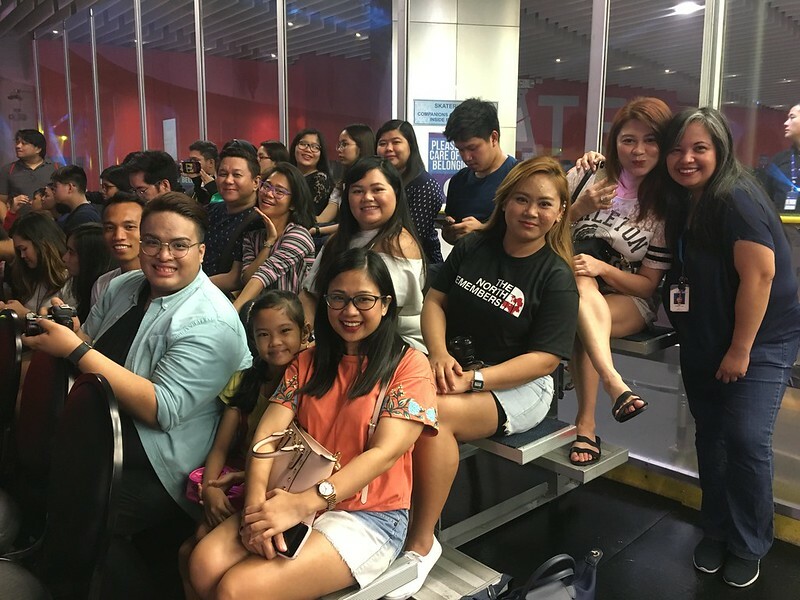 Of course, the real highlight of the event was the live screening of the Season 8’s premiere episode in full high definition on HBO HD (SKYcable ch 168), all the better for attendees to see (and obsess over) every detail as they happen onscreen. 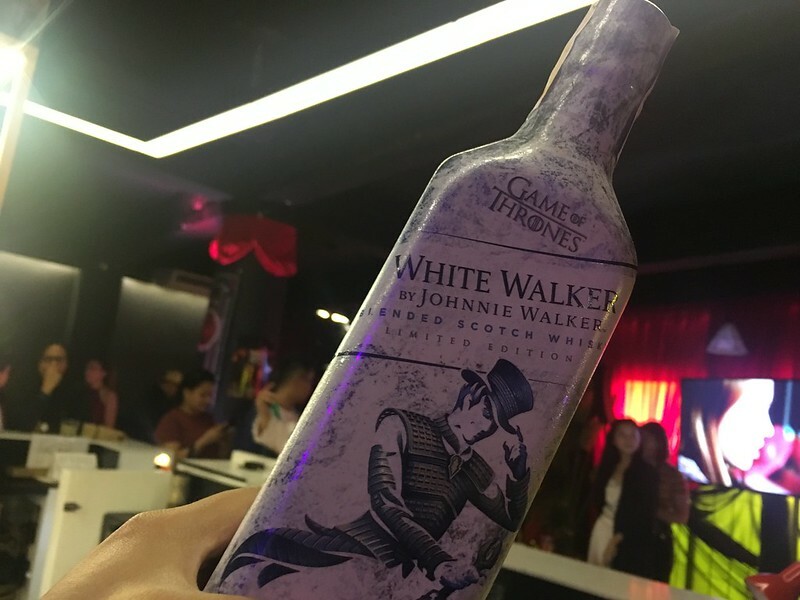 During both events, attendees were asked to choose their side: vote for their choice on who will sit on the Iron Throne and rule over the seven kingdoms by the series’ end. 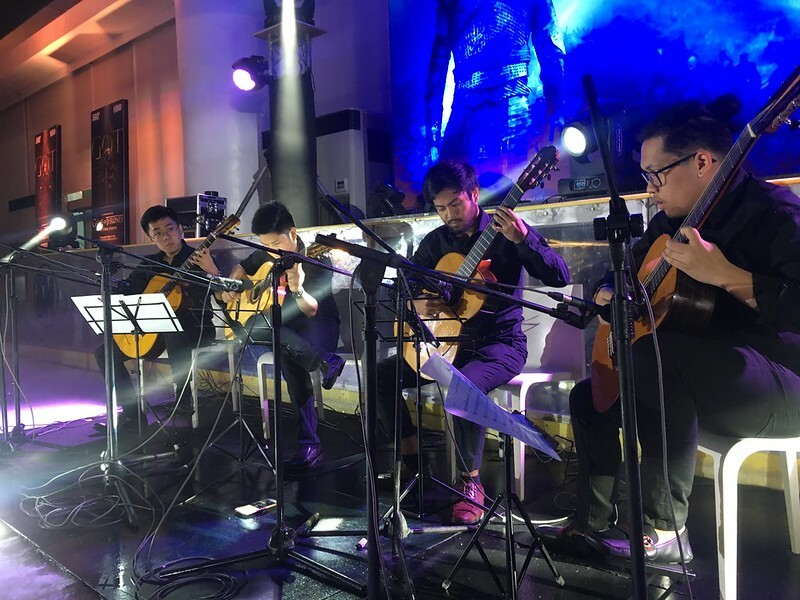 They were also serenaded by 4G String Quartet who performed their own haunting renditions of the show’s theme songs and musical scoring. 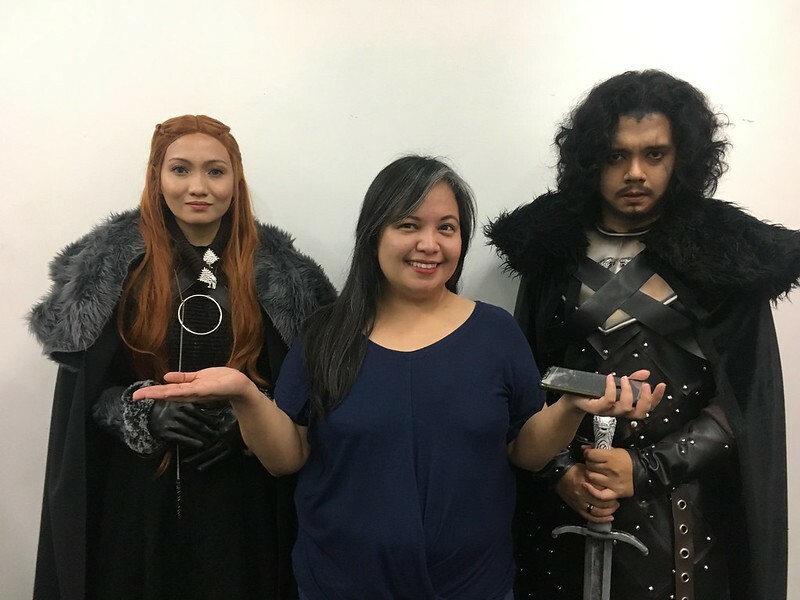 Cosplayers from Westeros Cosplay PH also graced the events, bringing the show’s lead characters to life, and gamely posed with the show’s fans for selfies and photo opps. With these two events, it is certainly a great time for a GOT fan to be a SKY subscriber! 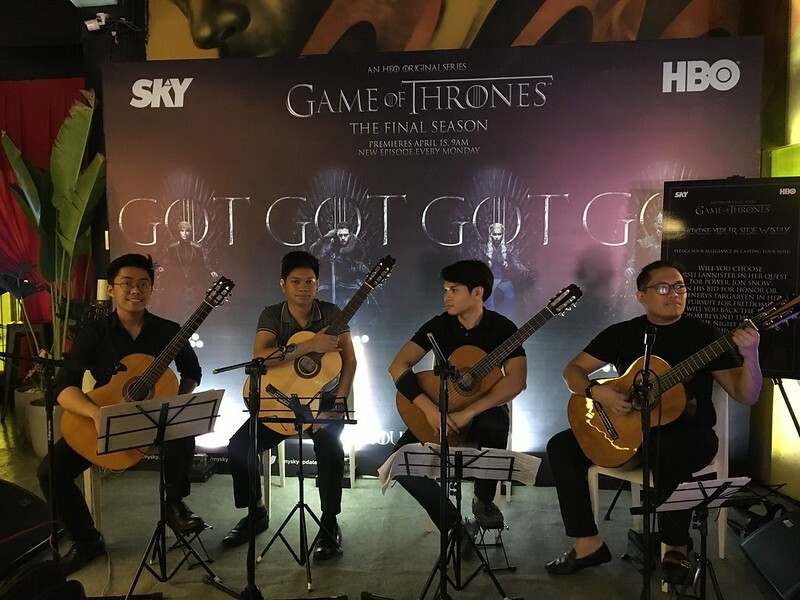 Game of Thrones fans can look forward to more immersions into Westeros with the upcoming SKY Alive event at the SM Mall of Asia on April 27 and 28. 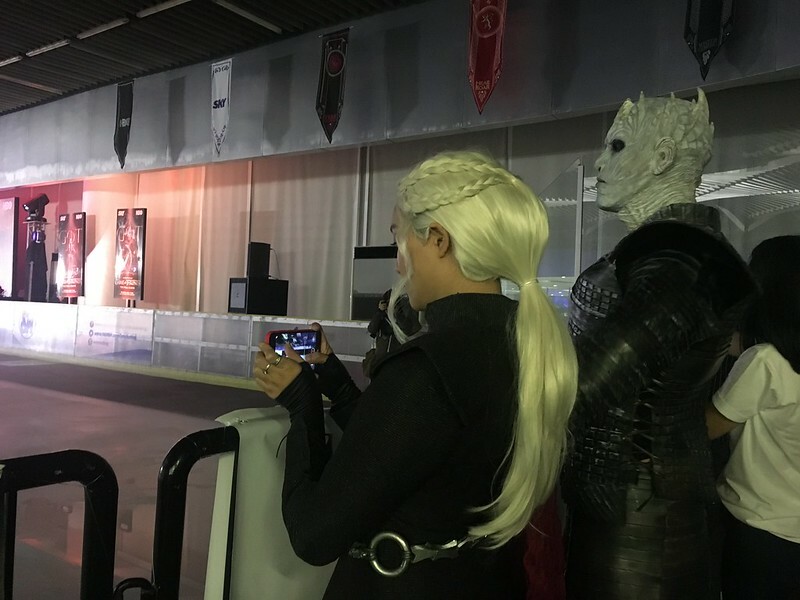 Here, they can participate in games and contests, interact with their favorite Game of Thrones characters through the attending cosplayers, be entertained by more performances by 4G String Quartet, and experience what it’s like to sit on the Iron Throne! 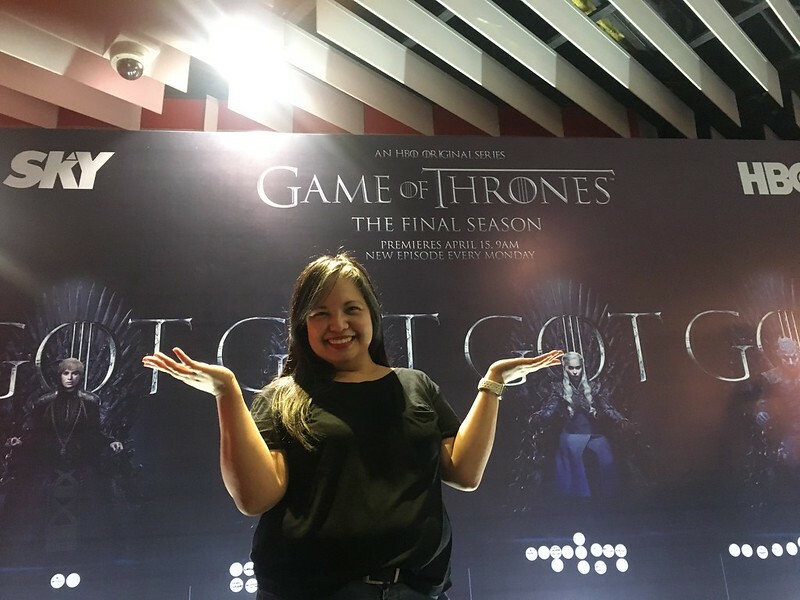 New episodes of the eighth and final season of GAME OF THRONES will air in Asia same time as the U.S. every Monday at 9am, with a same day encore at 10pm, exclusively on HBO GO and HBO (SKYcable ch 54 SD | 168 HD in Metro Manila). 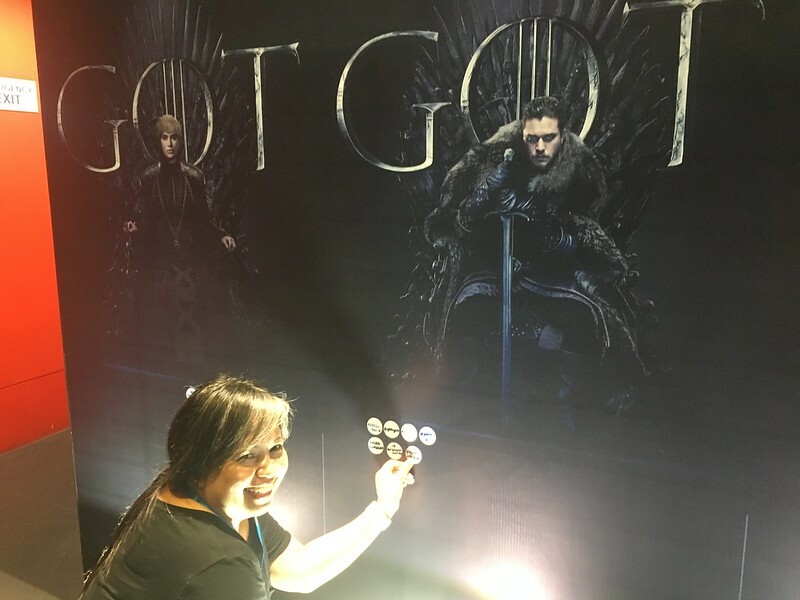 HBO GO is HBO’s online streaming service that gives subscribers a chance to watch and enjoy the world’s best movies, HBO Originals and more through the website or the mobile app. Subscription to the app also gives SKY subscribers free access to cable channels – HBO Hits, HBO Family, and HBO Signature. To register your SKY account and subscribe to HBO GO, visit mysky.com.ph/hbogo. All other images are mine. This event looks really fun! I hope I joined you guys too! The fire or ice event looks so exciting too! Yes, it was awesome if I do say so myself. 🙂 See you soon in one of our upcoming events. Looks like you all had fun at the event. Wish I were there too but not a GOT fan. Haha but that ice and fire skating event looks interesting! Ang cute! 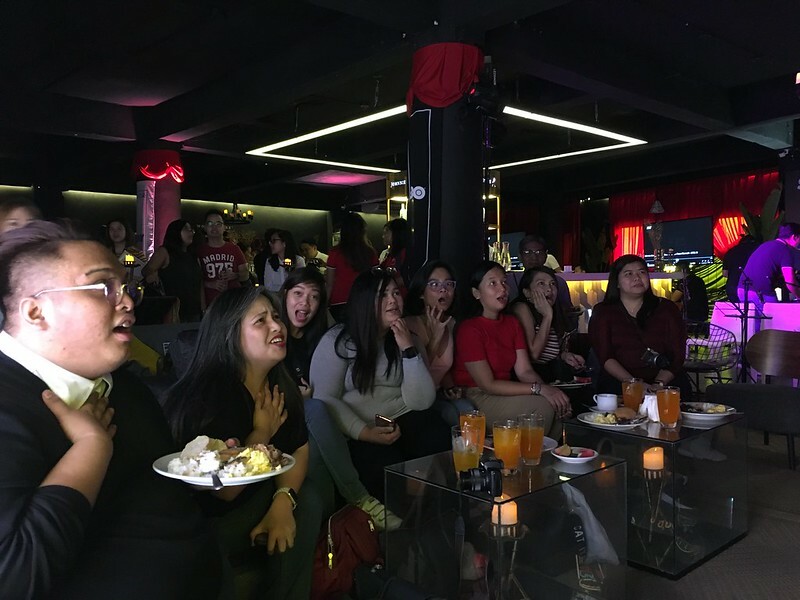 may pa GOT event sila! 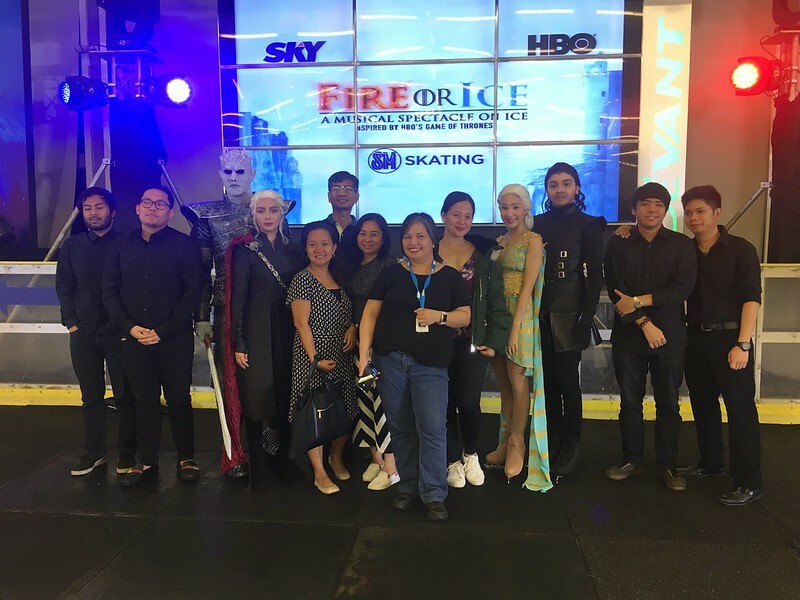 I wish nasa event din ako hahaha I’m a fan of GOT and Ice skating! What a great event! I admire those cosplayers, their outfits are really on point! I wish I can attend those kind of events in the near future. I bet many fans of Game of Thrones are thrilled to witness this! 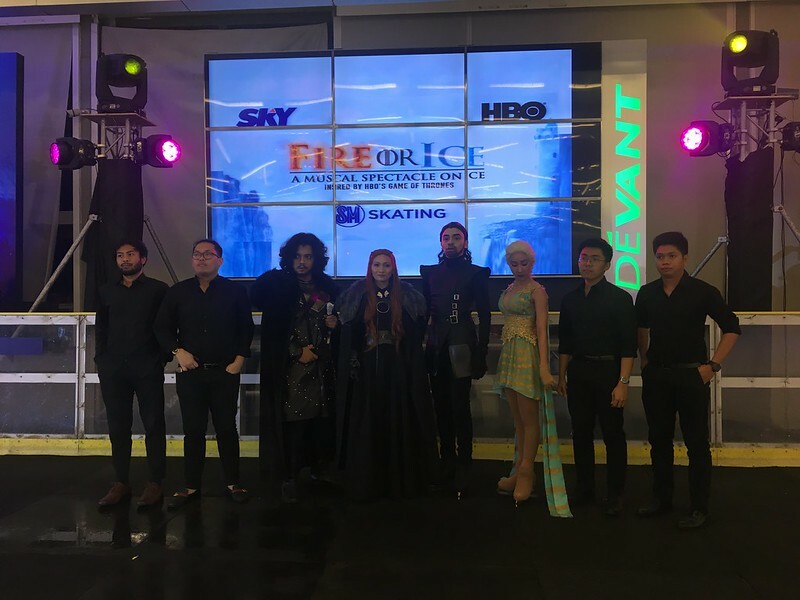 The event looks glam and well-prepared, especially that unique “fire on ice” show. Too generous ng Sky to organize this event. Seems GOT fans really enjoy this event. High five for SKY. 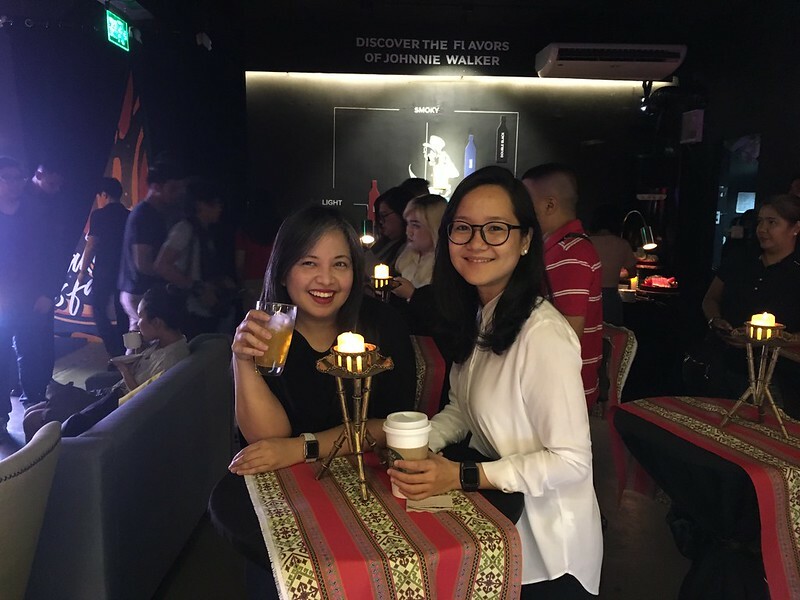 Not a GOT fan but I’m amazed with this faboulous event. Game of Throne production is truly a huge success that puts all the characters in the map forever. I never get tried do the GoT marathon. 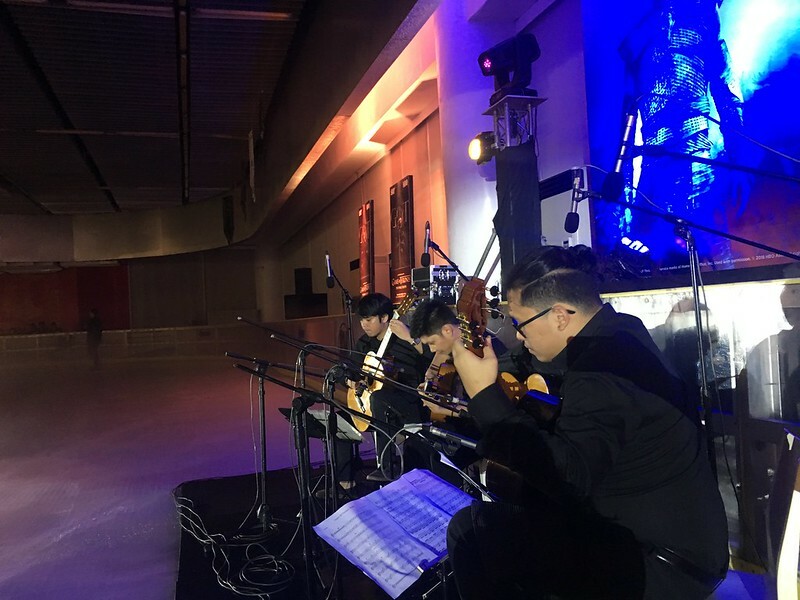 ehat at epic event Gel! I cant thank you enough for inviting me!